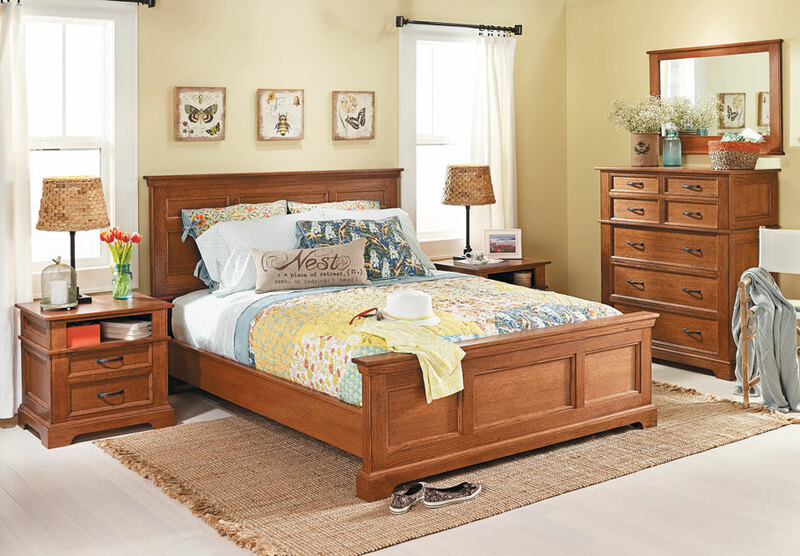 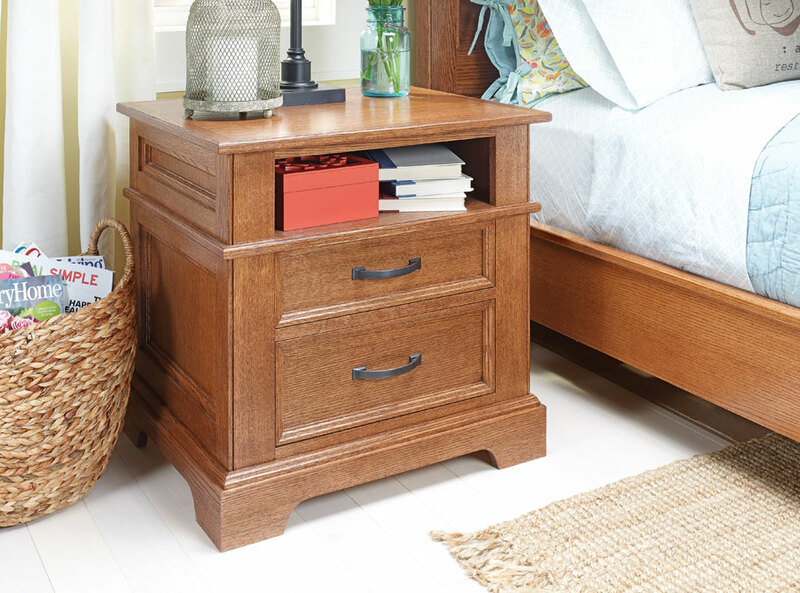 An heirloom-quality appearance from furniture that's easy to build. 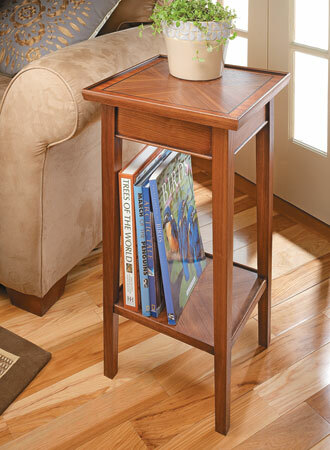 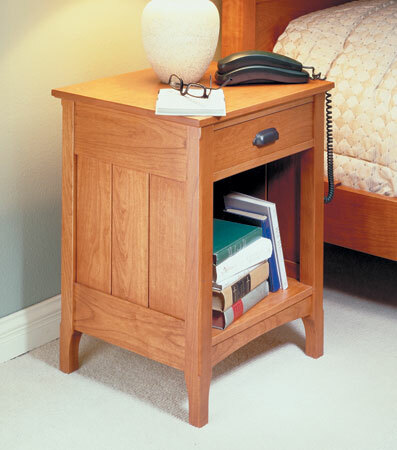 On the outside, it looks like each side of the nightstand is put together with meticulous frame and panel construction. 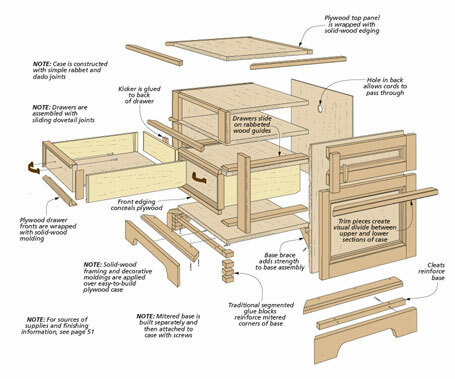 But in reality, it's just a basic plywood box. 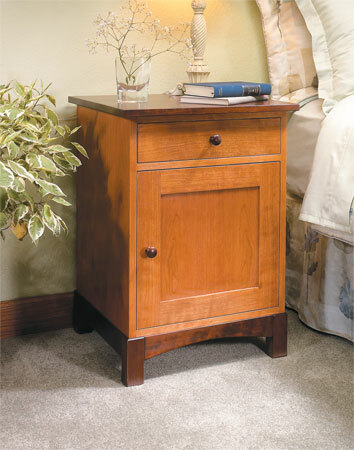 A series of rails, stiles, and molding pieces are applied to the case to give it the look of fine furniture. 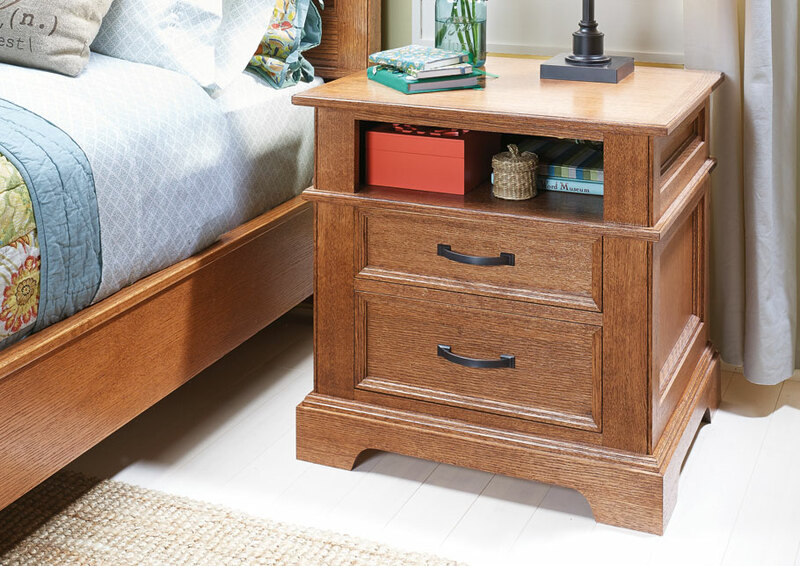 The result is an heirloom-quality nightstand, without all the work that typically goes into a piece of furniture like this.